The VN4610 is a network interface with a USB interface for accessing IEEE-802.11p and CAN-(FD) networks. Users benefit from the ease of receiving and sending IEEE-802.11p messages in implementing their Car2x-/V2X applications. The received IEEE-802.11p messages are transferred to the application time-synchronous to the CAN-(FD) messages. 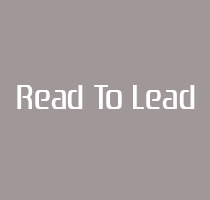 The built-in GNSS receiver provides the GNSS time and the current GNSS position. The VN4610 satisfies all technical hardware requirements for safely testing DSRC applications over IEEE-802.11p radio channels. It routes all received messages from the two radio channels, unfiltered, to a test tool such as CANoe.Car2x for analysis. The advantage for the developer is that messages can be analyzed which would be rejected by an ECU due to timing, geo information or Car2x/V2X protocol errors. In addition, latency measurements can also be performed because the time stamps of messages are synchronized to the bus channels. 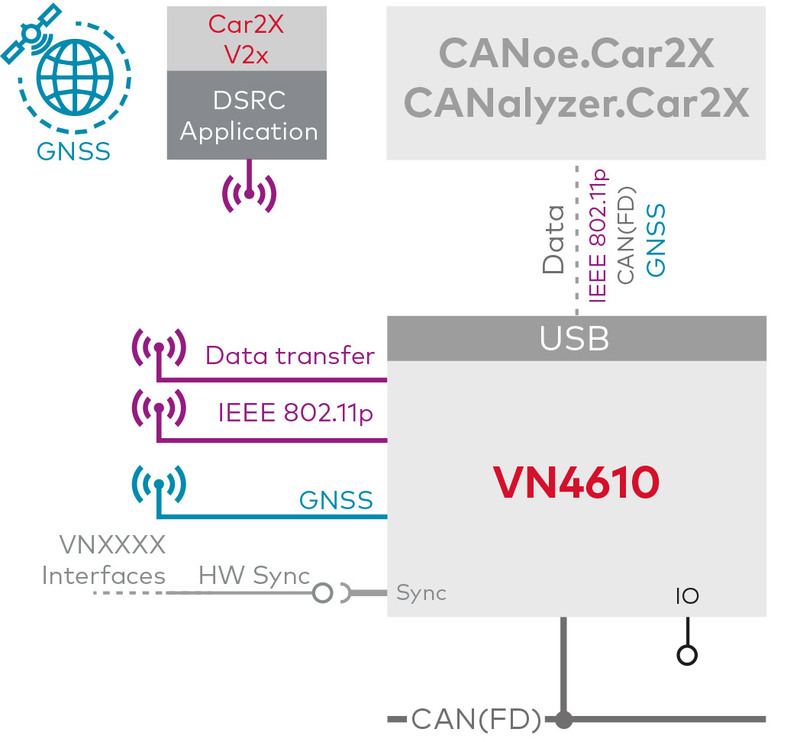 In interplay with the CANoe.Car2x test tool, the VN4610 offers a tuned solution for creating an environment simulation for testing Car2x/V2X applications. The user uses the VN4610 interface to send the transmitted messages and configures the communication parameters for the various tests – easily and individually.